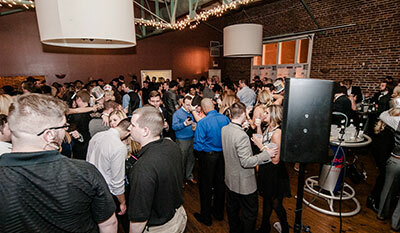 Black Party XV at the Char Bar – Kansas City’s Best New Year’s Eve 2018-2019 – DISCOUNTED GROUP TICKETS NOW ON SALE! A better New Year's Eve experience awaits. Shots, Premium Liquor, Champagne Toast at Char Bar! 15 Year Anniversary! Unlimited premium cocktails, shots, chef's buffet, party favors, champagne! Easy access to Transportation, Parking, and Hotels! This NYE Event Sells Out EARLY Each Year. Don't Wait to Purchase. 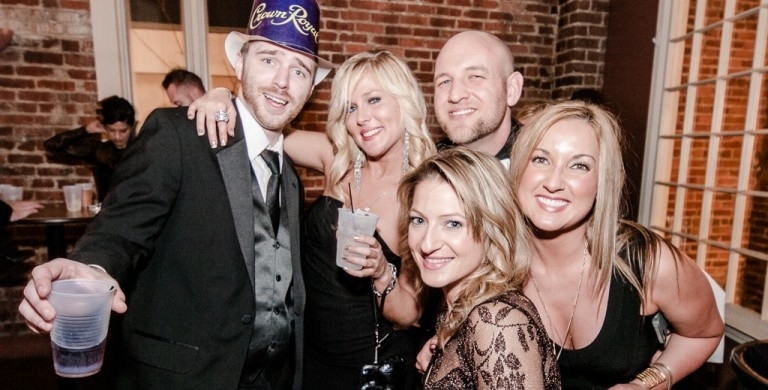 Hosted at Char Bar located in historic Westport, enjoy exclusive entertainment for this year's Black Party. Entrenched in a stunning retro vibe venue with entertainment, DJ's, and the same incredible vibe — The Black Party is the only place to be when the clock strikes twelve. This year you deserve the best. 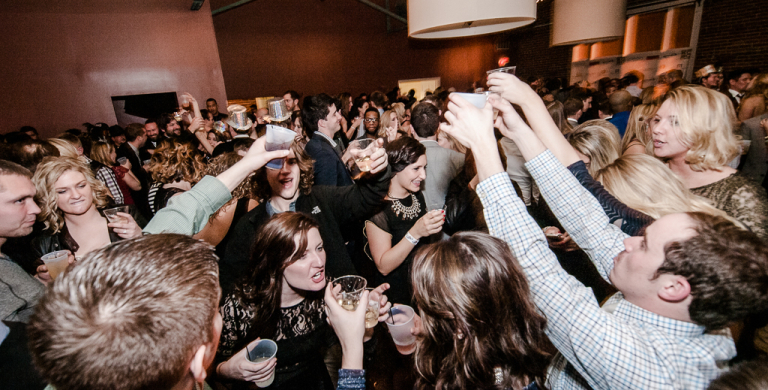 Reserve your special New Year's Eve experience today and surprise that special someone or attend as a group! We will party all night and dance ourselves into 2019!